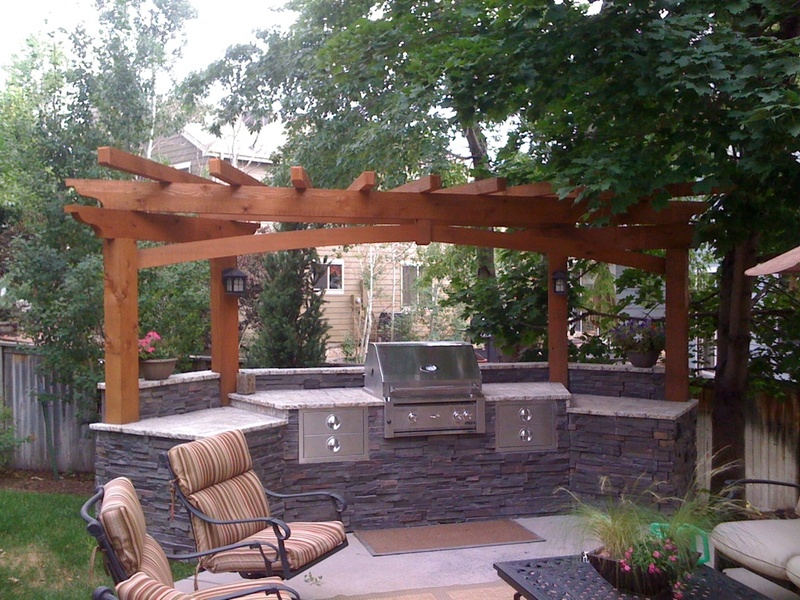 Craftsman Outdoor Living is a Colorado-based outdoor living company that specializes in creating exceptional outdoor spaces. 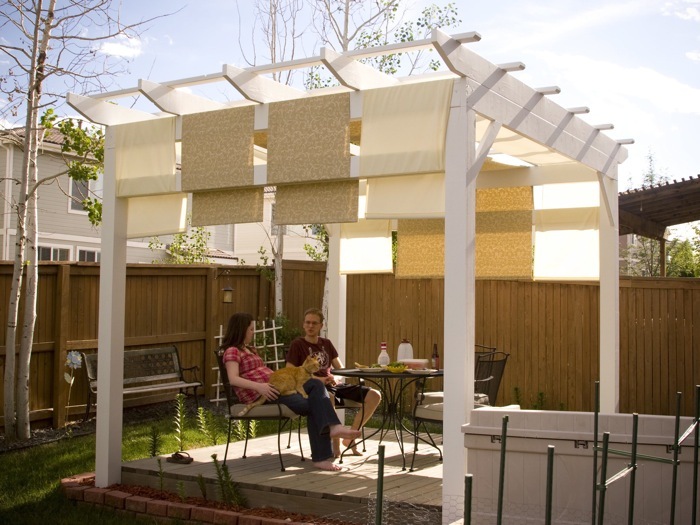 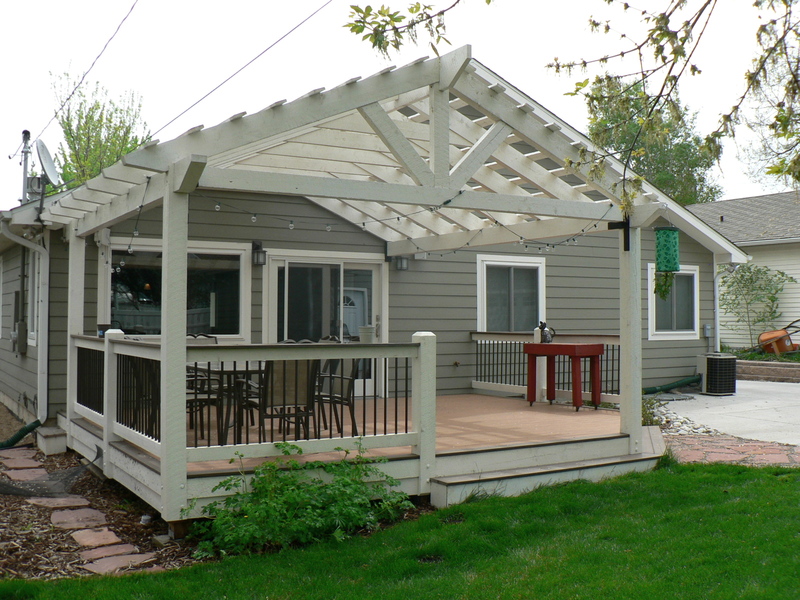 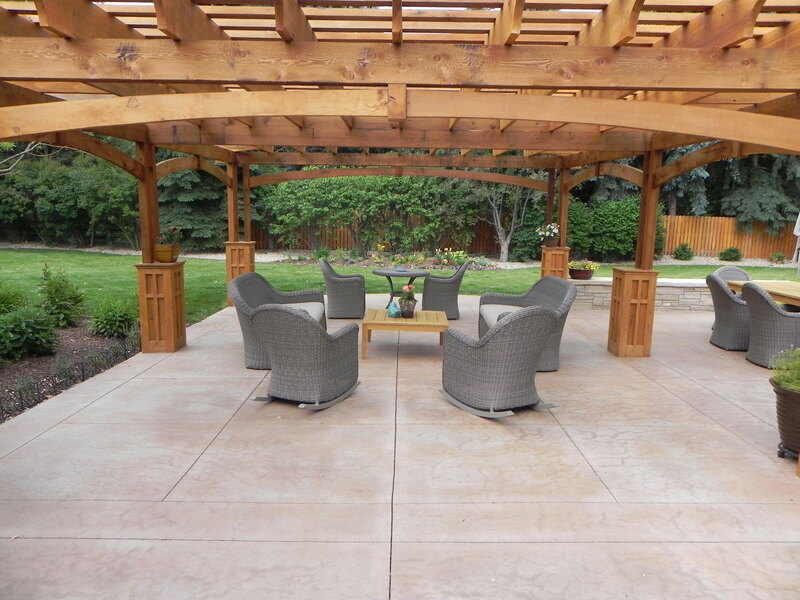 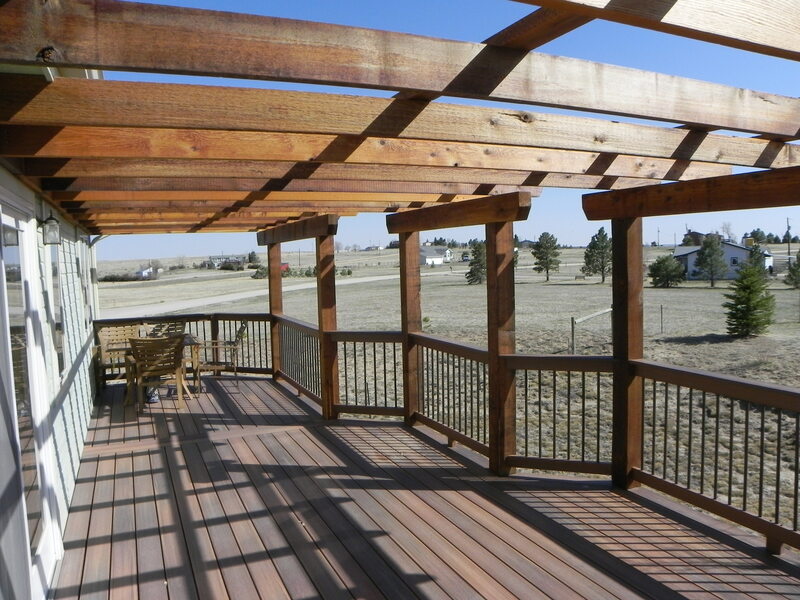 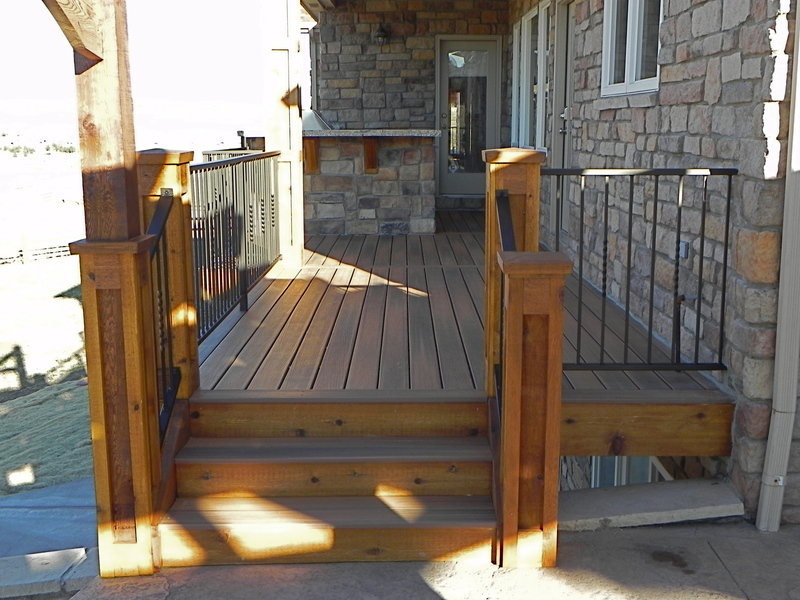 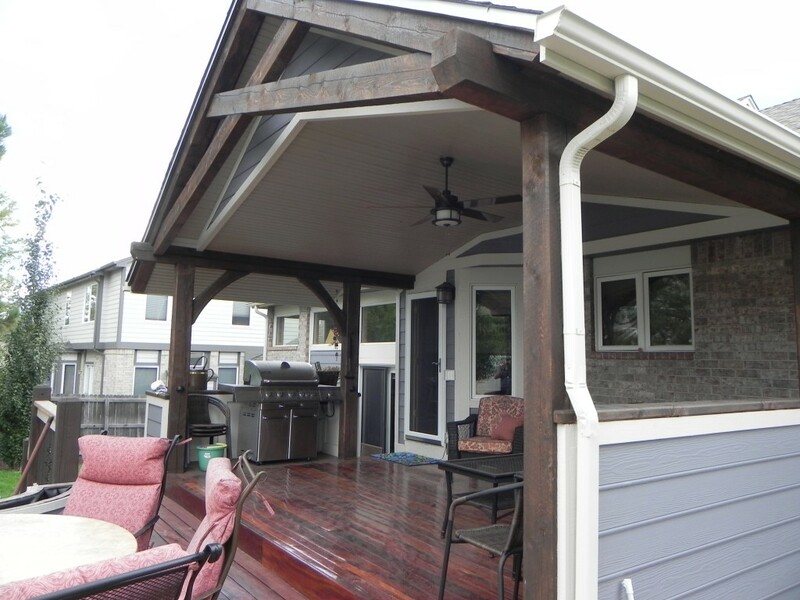 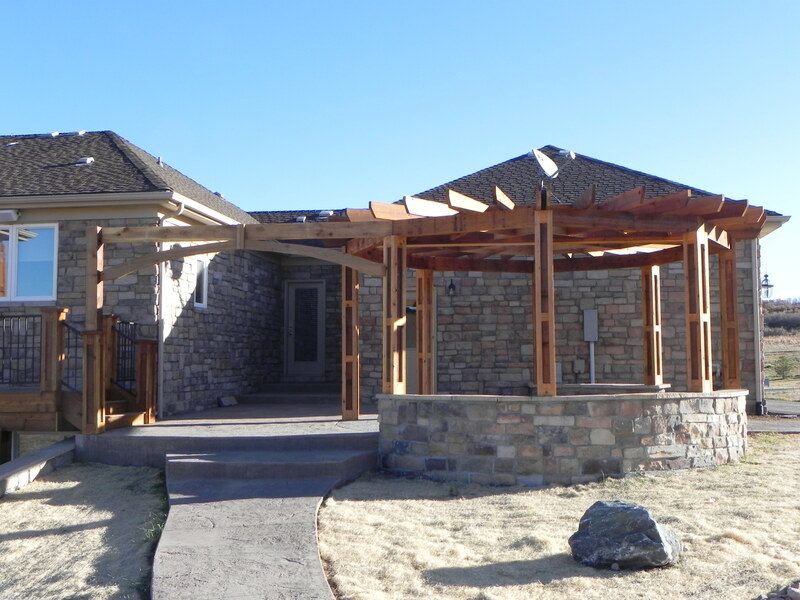 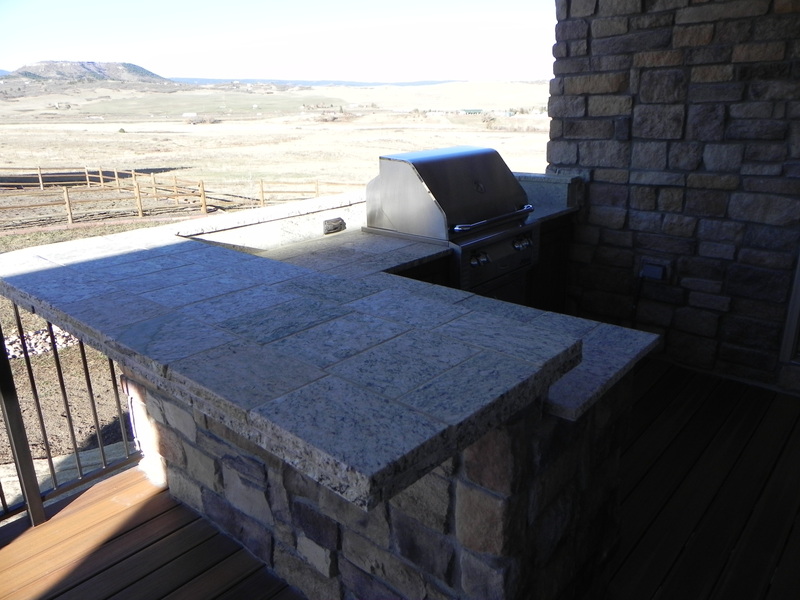 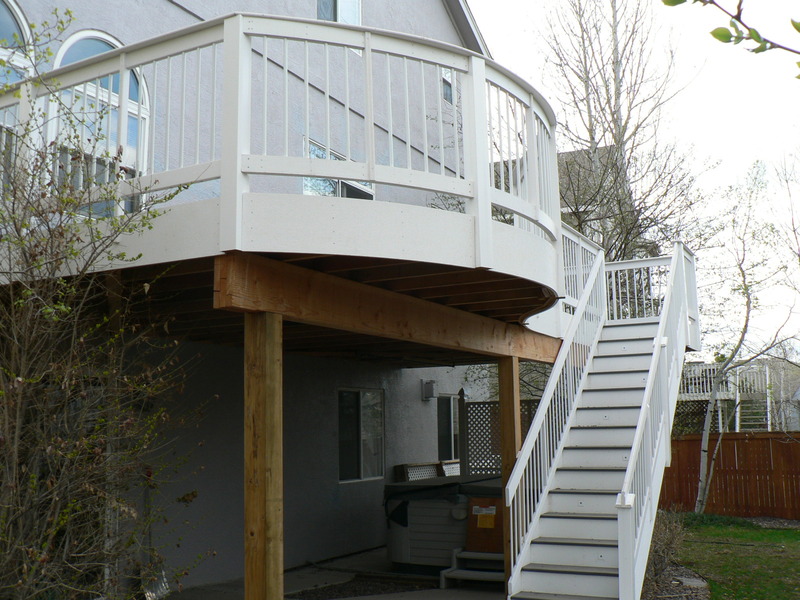 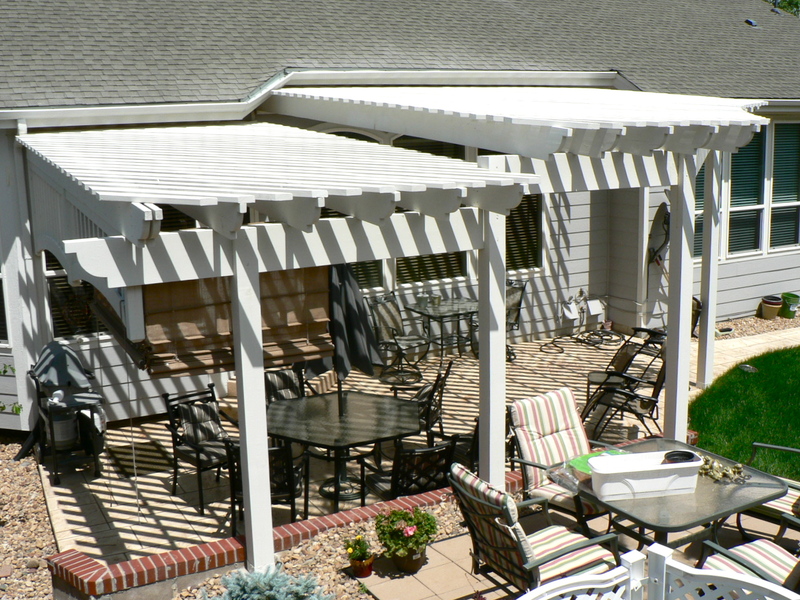 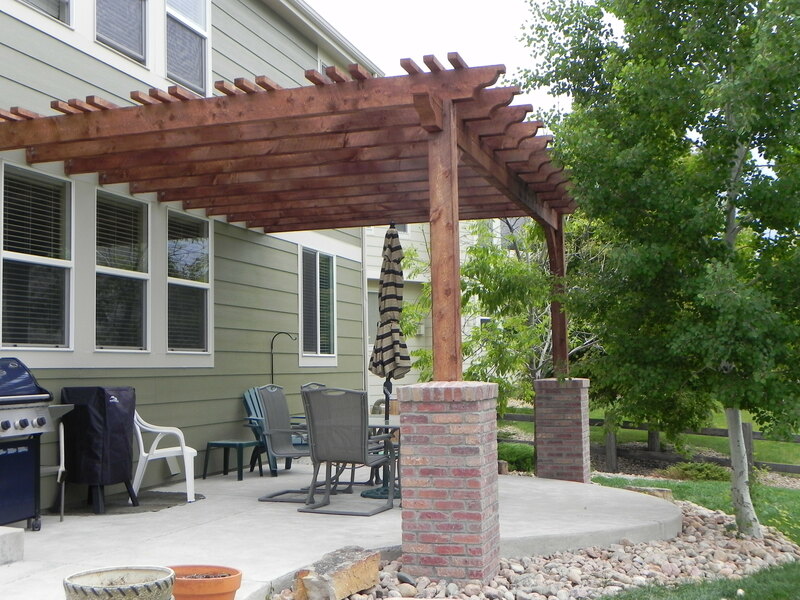 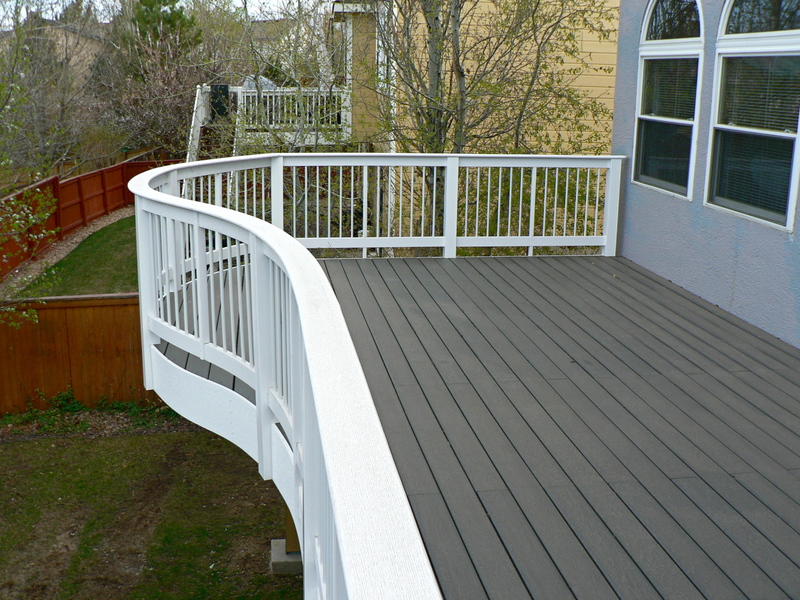 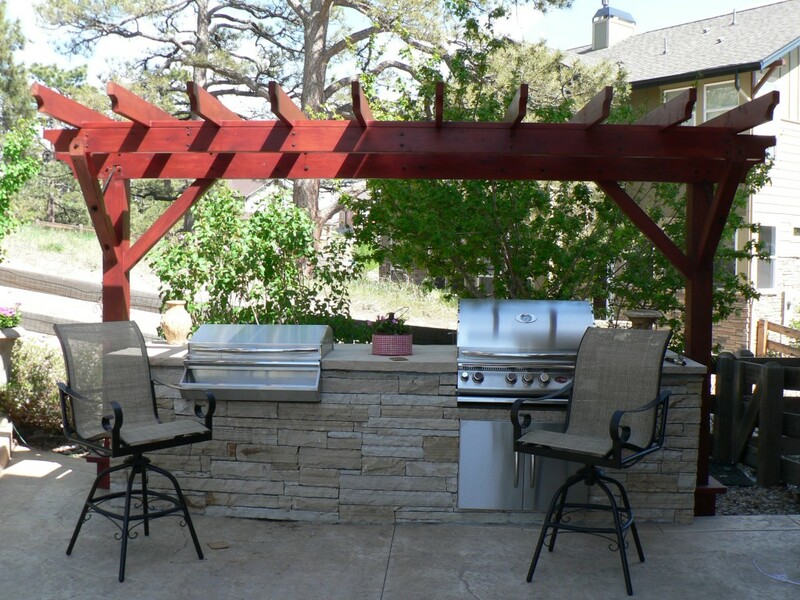 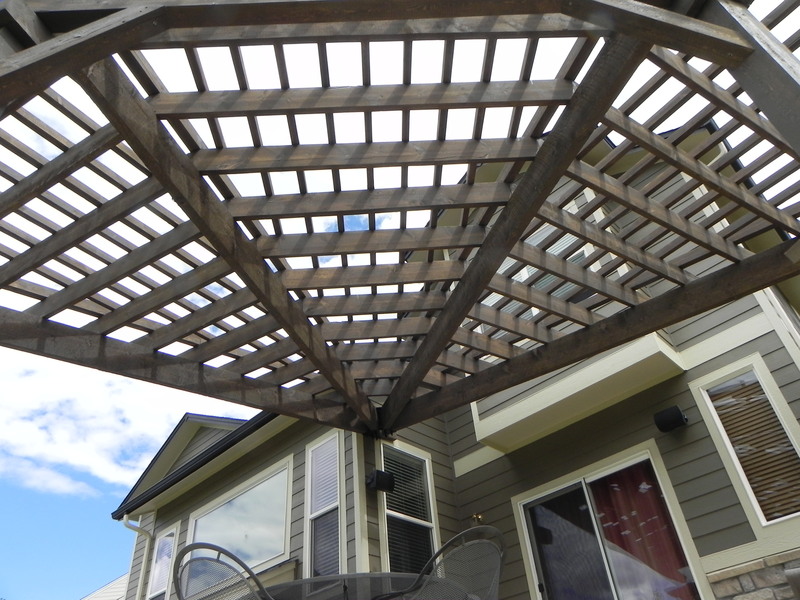 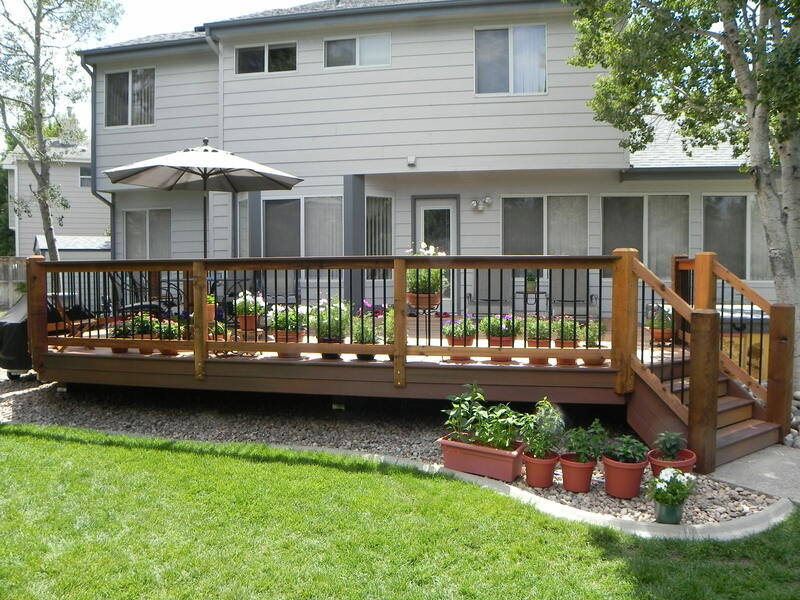 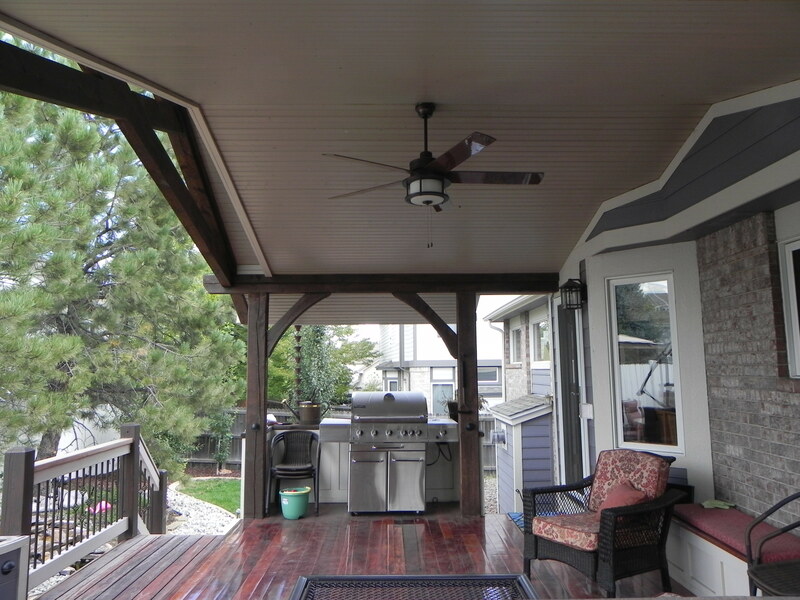 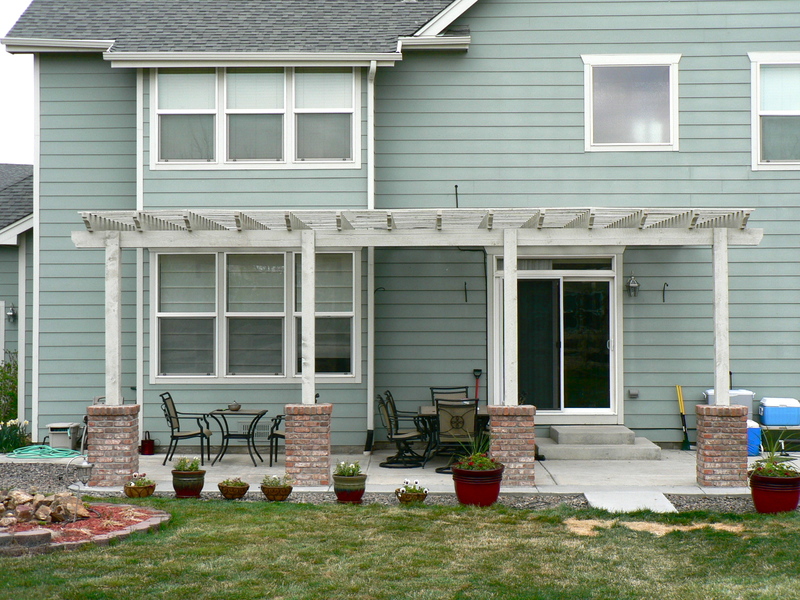 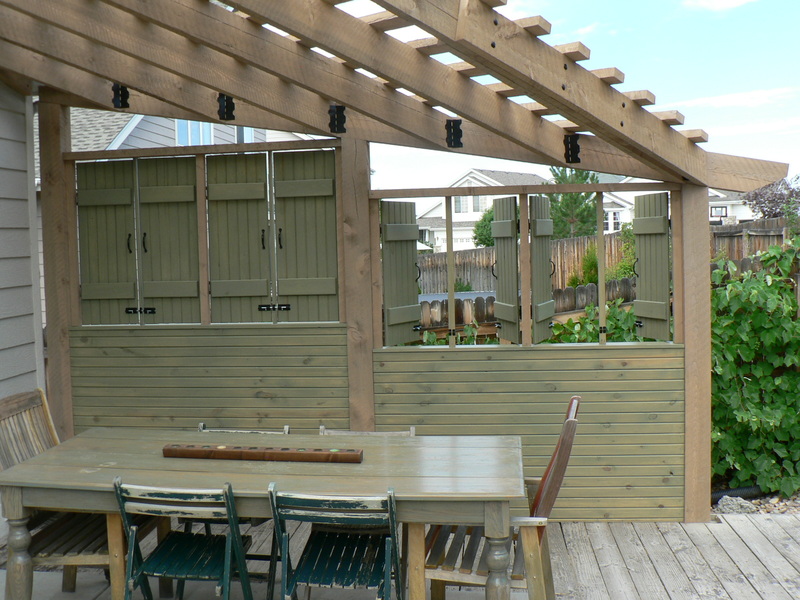 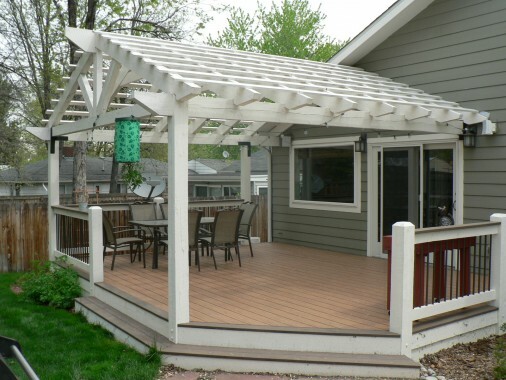 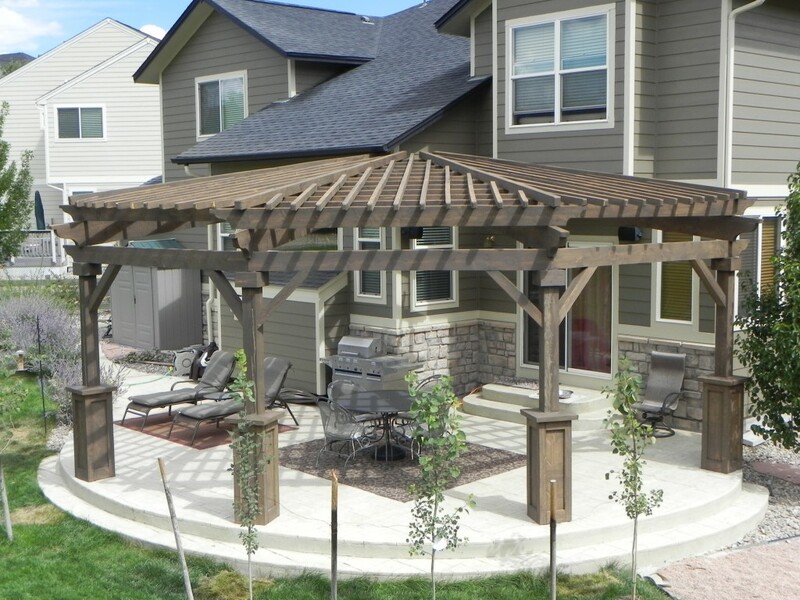 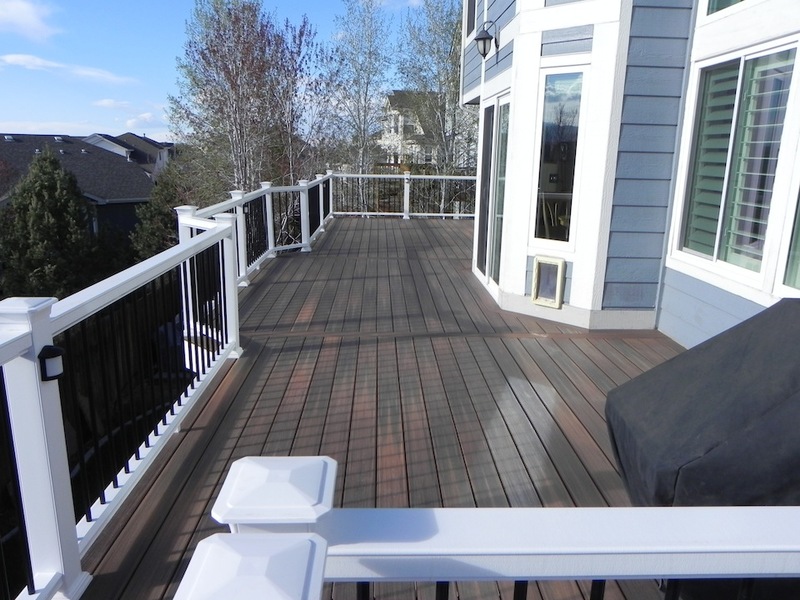 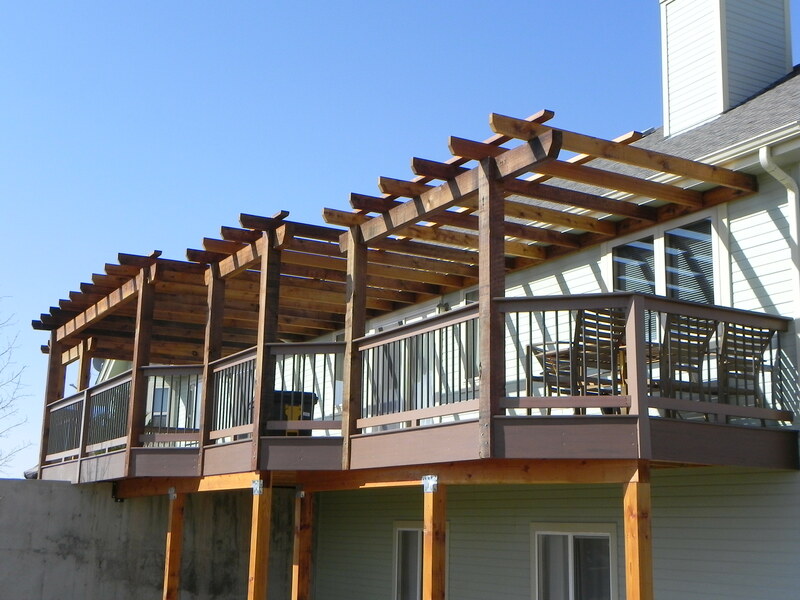 Based in the beautiful foothills of Colorado, our expertise includes pergolas, decks, outdoor kitchens, and stunning full outdoor rooms to be enjoyed in every Colorado season. 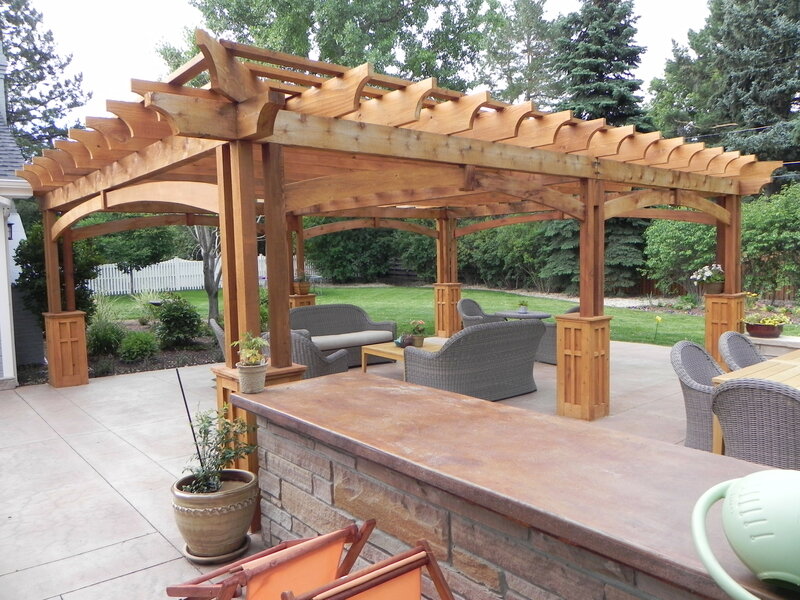 Not only do our outdoor living spaces meet your project needs, but all are thoughtfully designed and crafted with your needs, tastes, budget, and architectural style of your home and surroundings in mind. 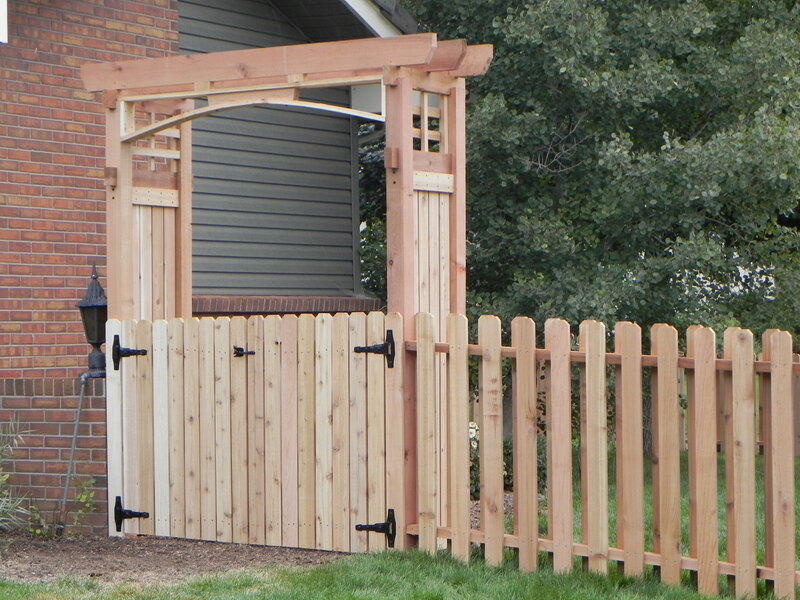 Every project is unique from the very small to the large, but all are developed with care and equal consideration. 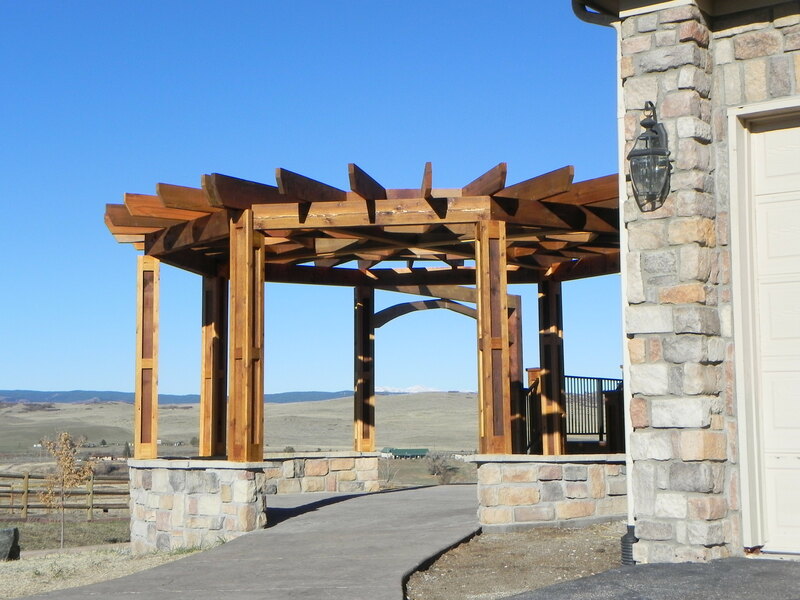 Our craftsmanship and attention to detail is unparalleled.